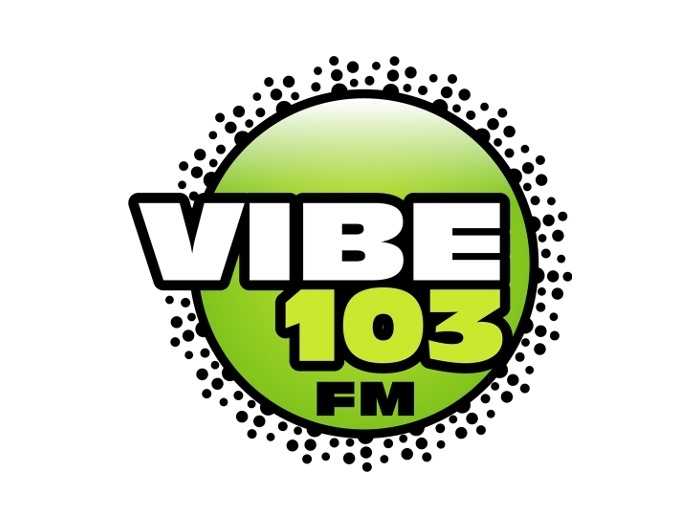 Vibe 103 FM is one of the most famous online radio station on Hamilton, Bermuda. 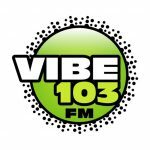 Vibe 103 FM is a broadcast based radio station from Hamilton that plays Hip Hop, Rap, RnB, Dance genre of music. 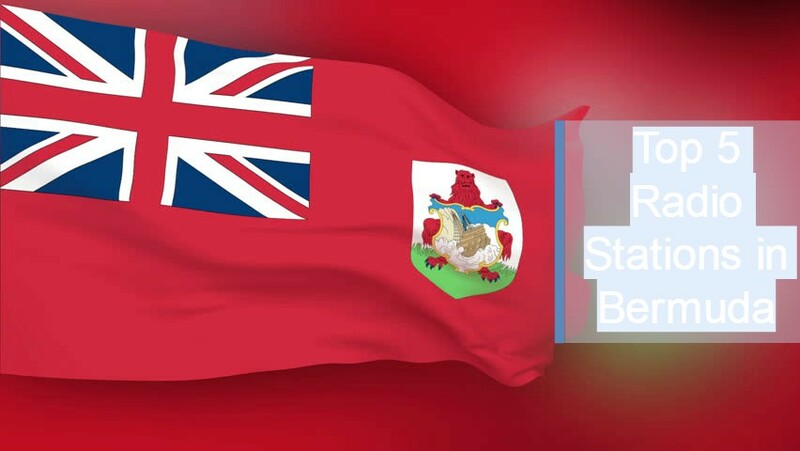 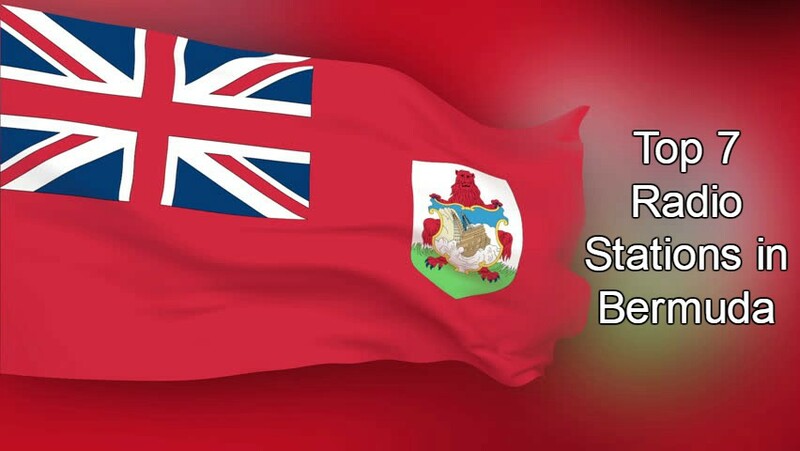 Vibe 103 FM are an independent station for the online generation, connecting those who already have a strong connection with Bermuda.